From cycling trips to horse racing classics, our sports events and finals trips allow you to witness some of the major events on the sporting calendar. 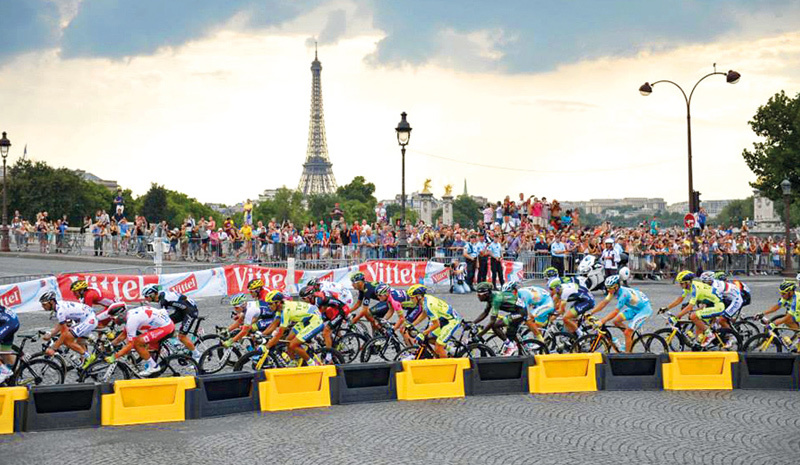 Witness the finale of the Tour de France in Paris on our four day short break. 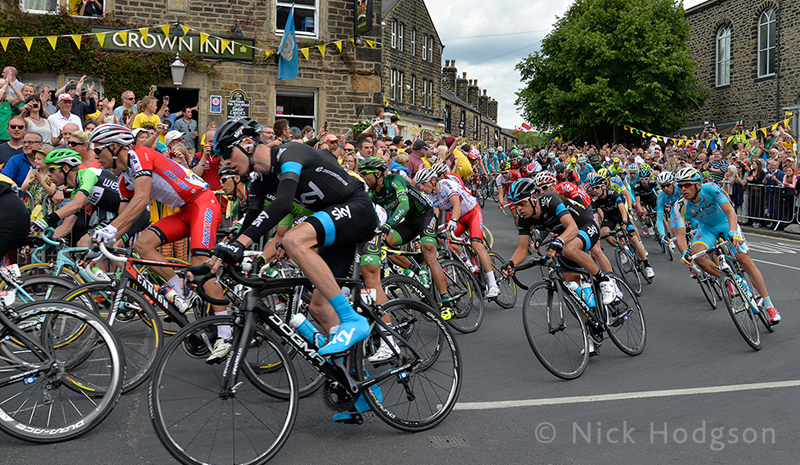 Sightseeing and world class sporting events combine effortlessly in this popular tour. 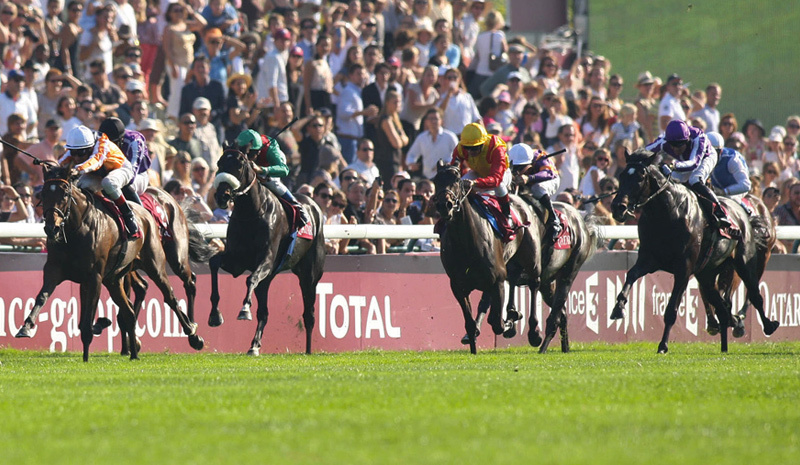 The same can certainly be said for our short break to the Prix de l’Arc de Triomphe champions horse race in Paris. 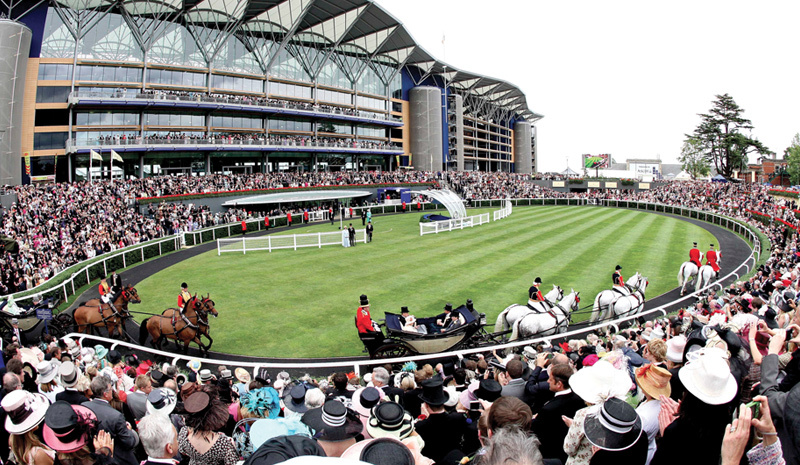 Finally, if you take your sport a little less seriously but enjoy glamour and a bit of a flutter, then we invite the ladies (and gents) to join us for Ladies Day at Royal Ascot. 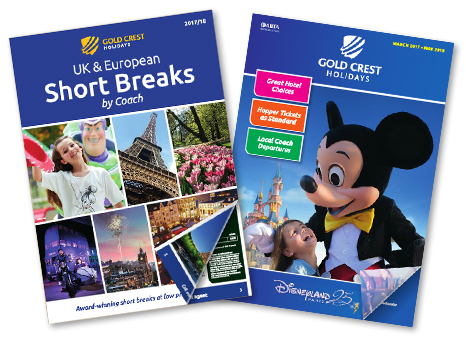 This two day break is perfect for those into fashion, fun and a flutter. Includes • 1 night accommodation • Transfers and entry ticket to the racecourse • Return coach travel and a glass of bubbly!